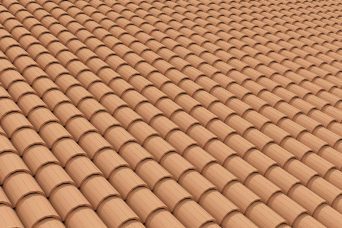 If you want to make roof tiles in 3ds Max you have two choices – to use a map and displacement or to create them from geometry. 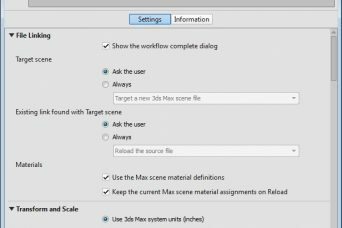 It allows you to load .dwg files and drawings in 3ds Max directly from AutoCAD, without having to use the import command or the File Link Manager. 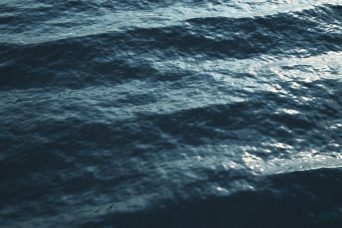 In this tutorial you’ll learn how to create a realistic sea in 3ds Max using the Houdini Ocean modifier, part of the Houdini Ocean Toolkit.